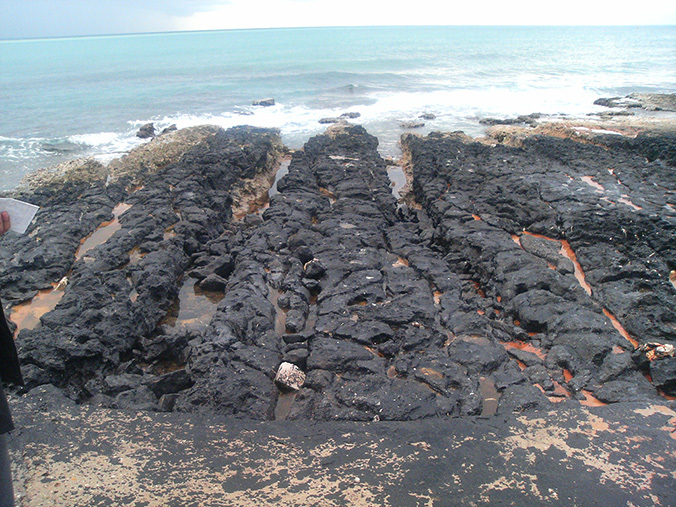 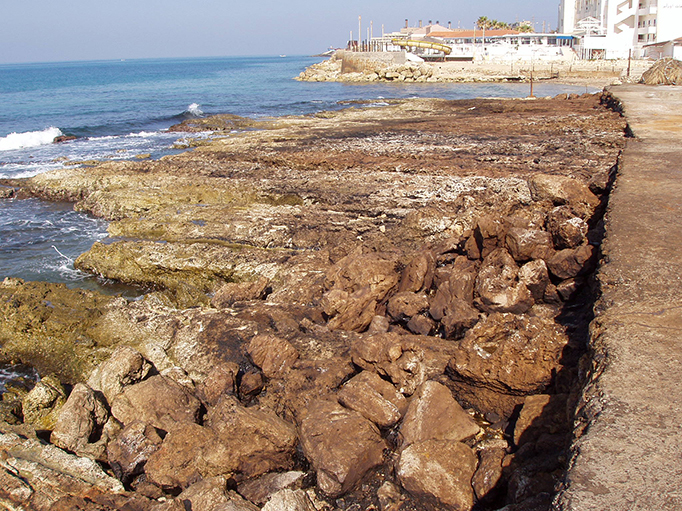 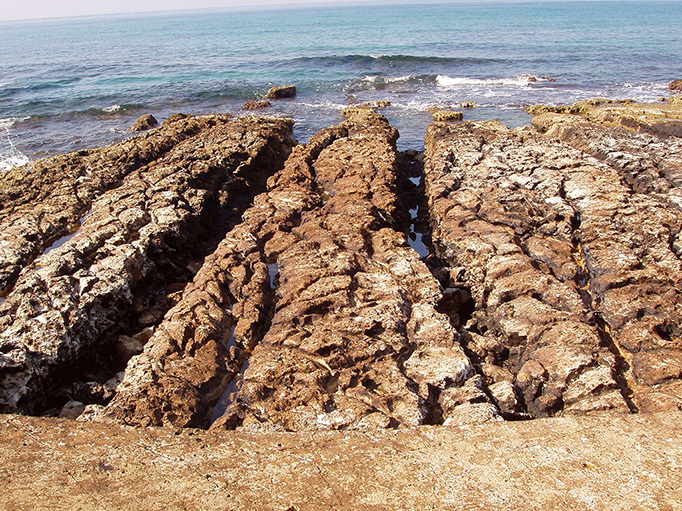 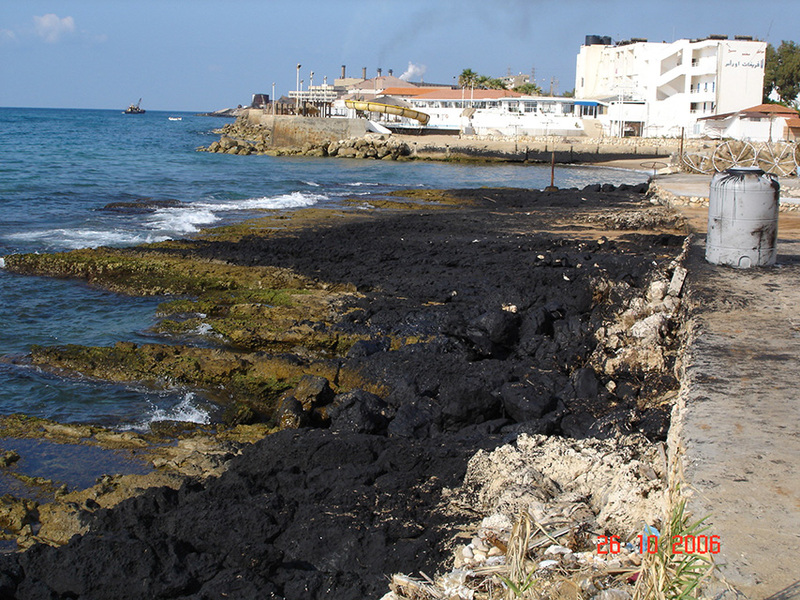 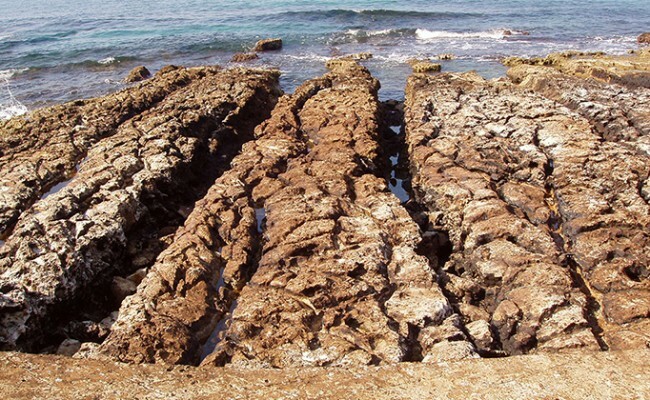 During the Israeli army invasion of Lebanon in 2006, a number of fuel tanks at the power plant located 30 km south of Beirut, were destroyed, which caused a major ecological disaster. 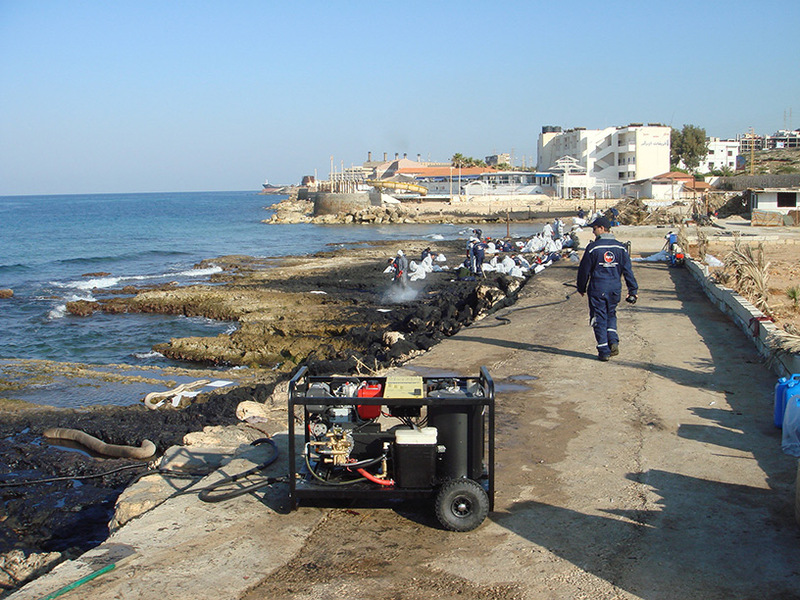 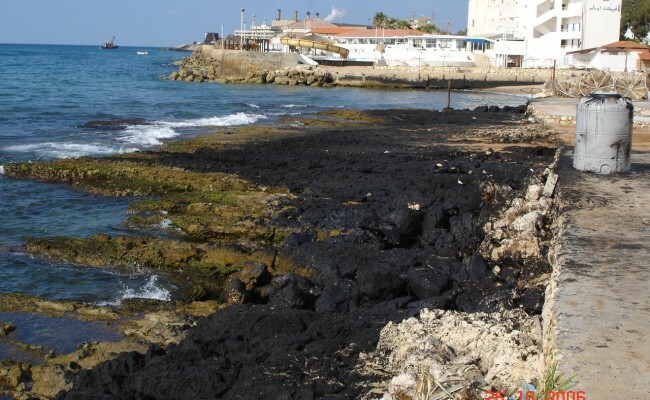 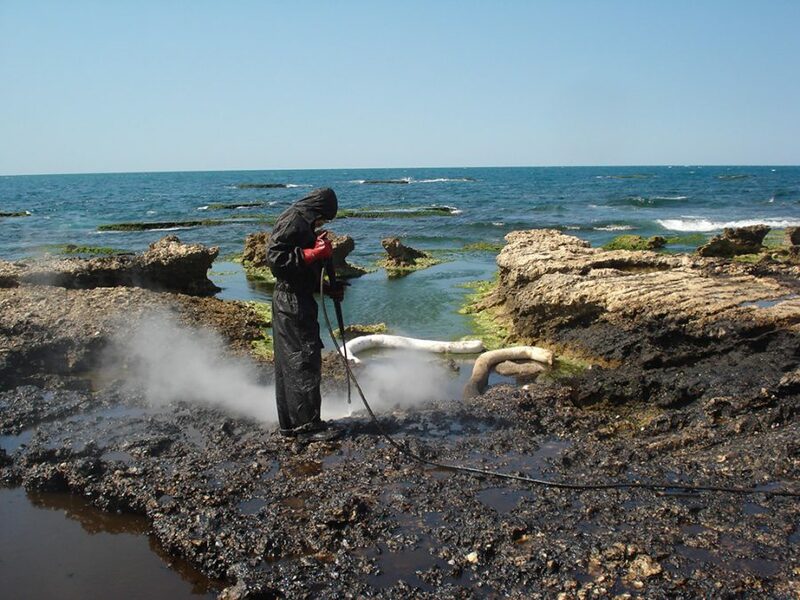 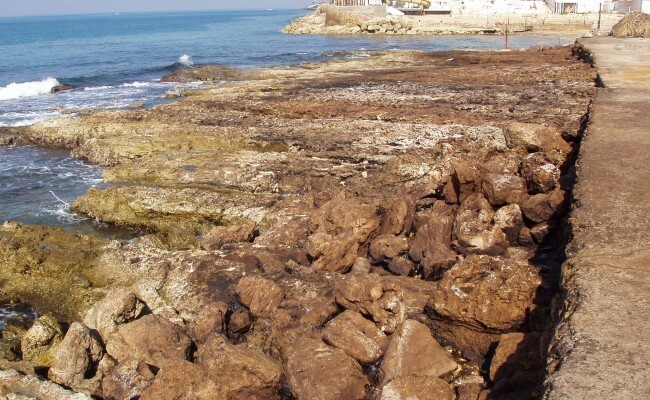 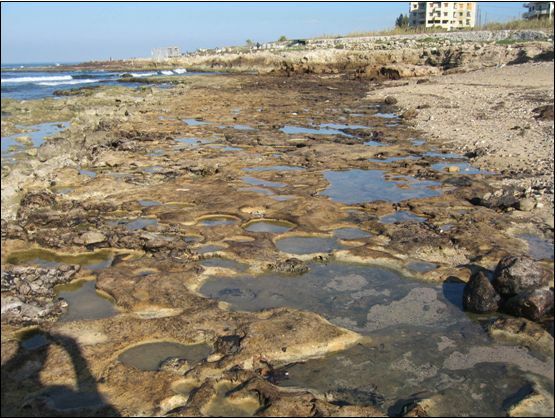 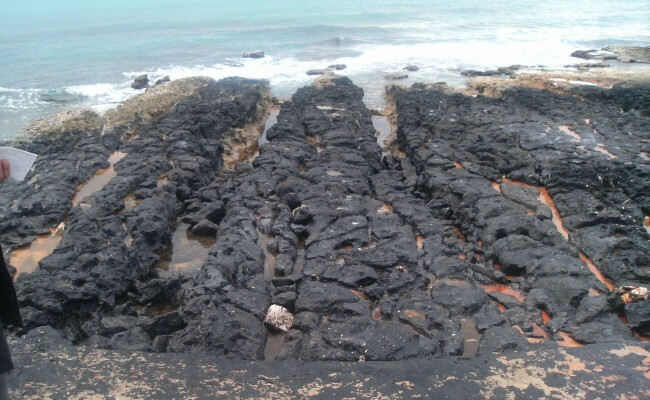 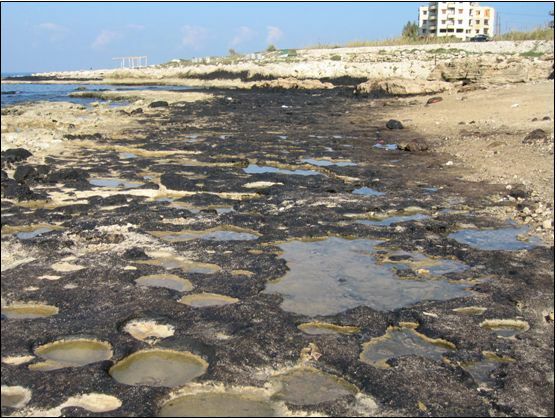 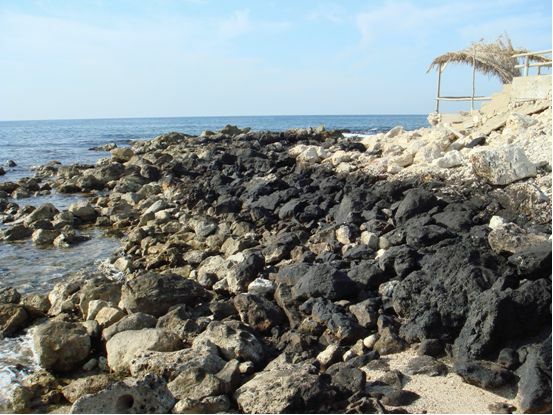 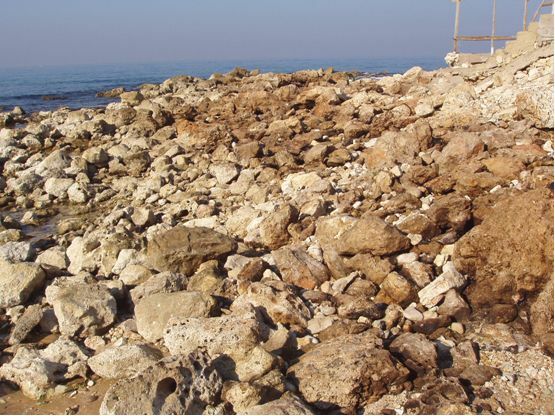 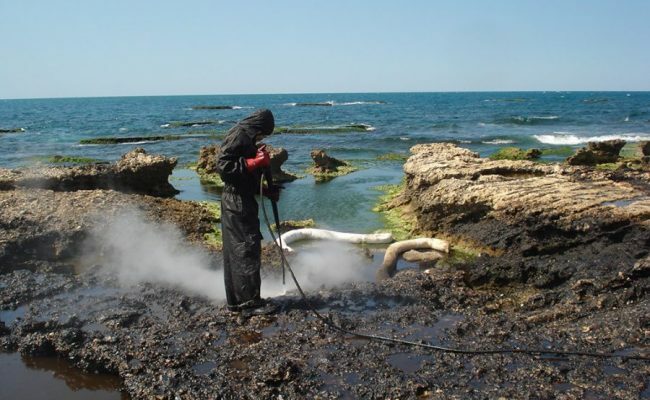 A series of international tenders issued by UNDP and HRC were awarded to Environmental Protection Engineering SA (EPE) for the oil spill clean-up of Lebanon sites, collection, transportation and temporary storage of wastes and development of shoreline survey. 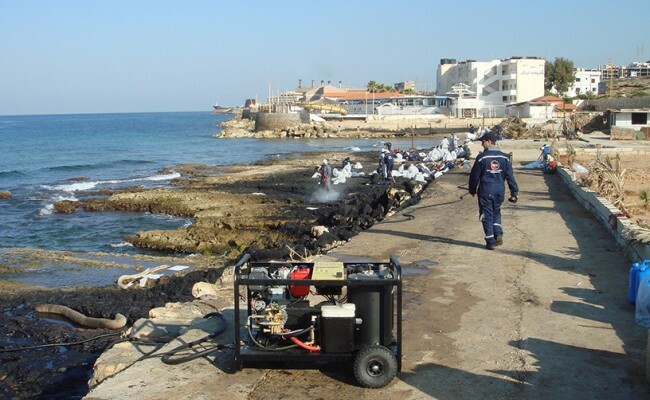 For the implementation of the projects, EPE mounted large-scale operations in Lebanon providing experts who have a wealth of experience and knowledge in provision of response and environmental services, trained manpower and specialized equipment and other resources.